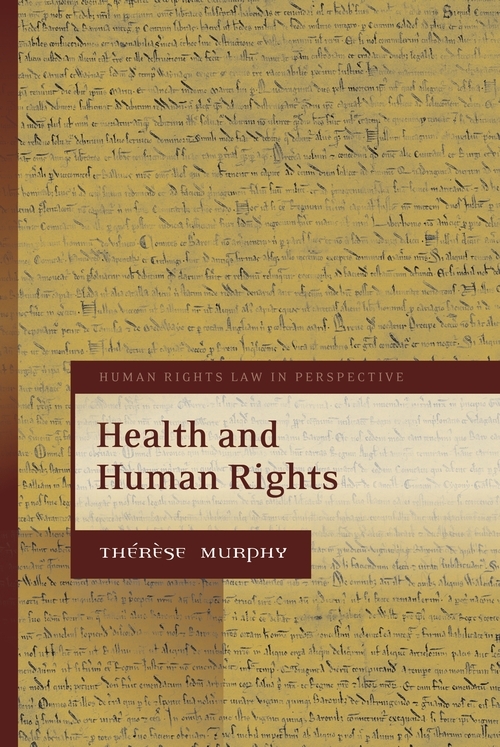 This book aims to bolster the burgeoning discourse of health and human rights. In so doing, it charts the history of the linkage between health and human rights. It also pinpoints the sense of imperative that surrounds this relationship. 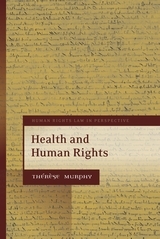 More importantly, the book identifies a series of threats and challenges facing attempts to link health and human rights and proposes how these might be addressed. Amongst other things, it asks: is conflict between risk and rights inevitable in the context of infectious disease control? Is reproductive choice a bad argument in the context of reproductive technologies? Is it sensible for human rights to make use of measurement tools such as indicators? Is the 'cost of human rights' an argument that can and should be used by proponents of human rights? The answers it gives to these questions are original and engaging and will be of great interest to a diverse audience, including scholars and policy-makers in these areas. 2. Is Human Rights Prepared? Thérèse Murphy is Professor of Law at the University of Nottingham.